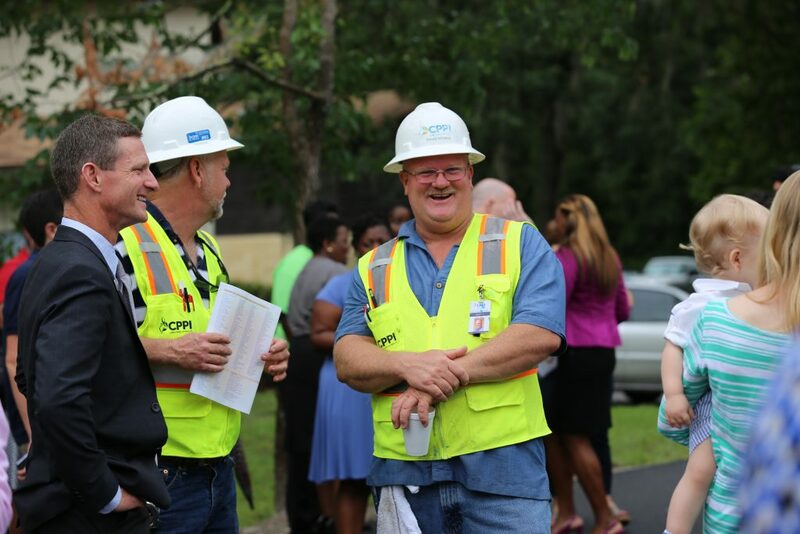 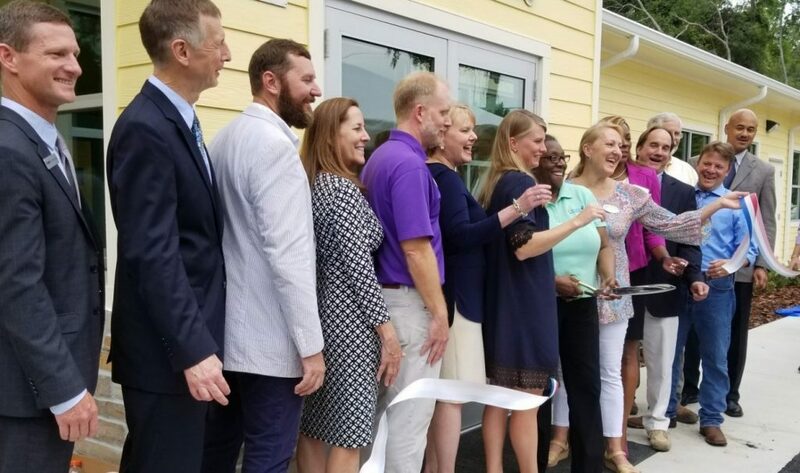 For more than a year, crews had been constructing the CHILD Center in Southwest Gainesville that will be home to an innovative, community-based initiative to support children in their most transformative years. 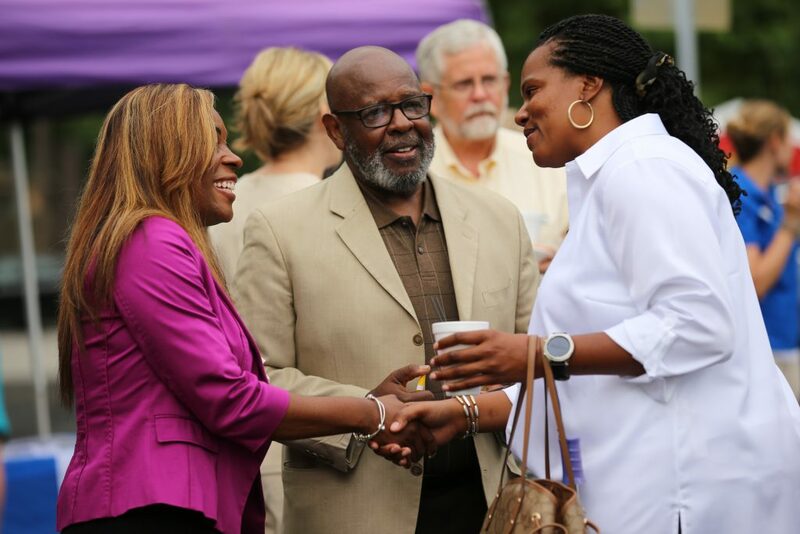 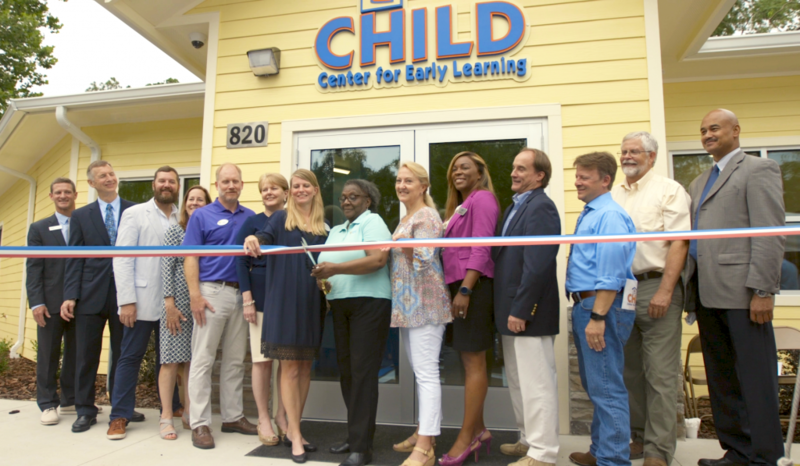 Led by Gainesville’s Southwest Advocacy Group (SWAG), and in partnership with the Anita Zucker Center for Excellence in Early Childhood Studies, the CHILD Center opened its doors in a grand ceremony on June 7. 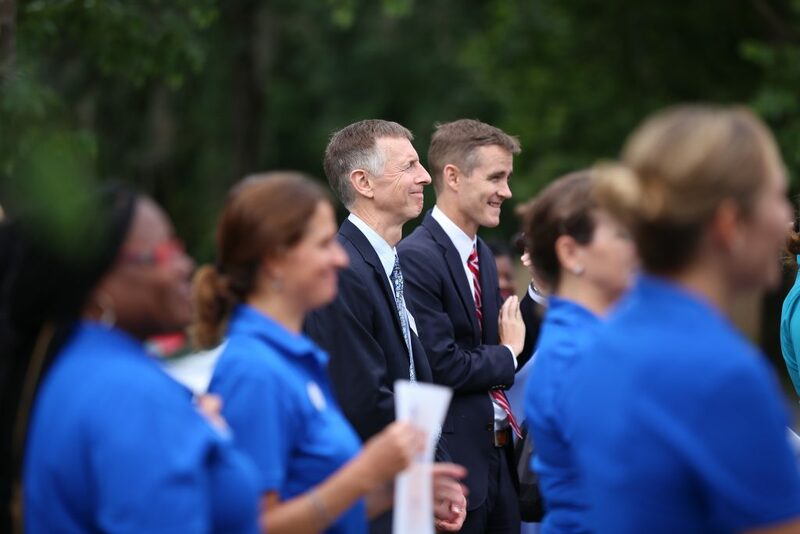 The CHILD Center, or Children’s Health, Imagination, Learning, and Development Center, will serve Alachua county as a model demonstration program for children and families by providing state-of-the art early care and education experiences. 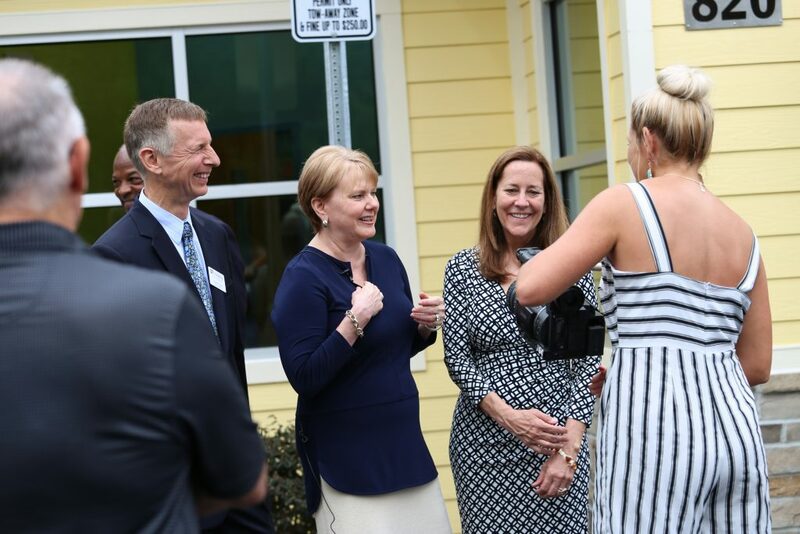 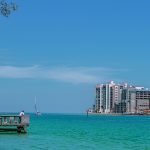 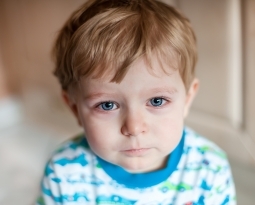 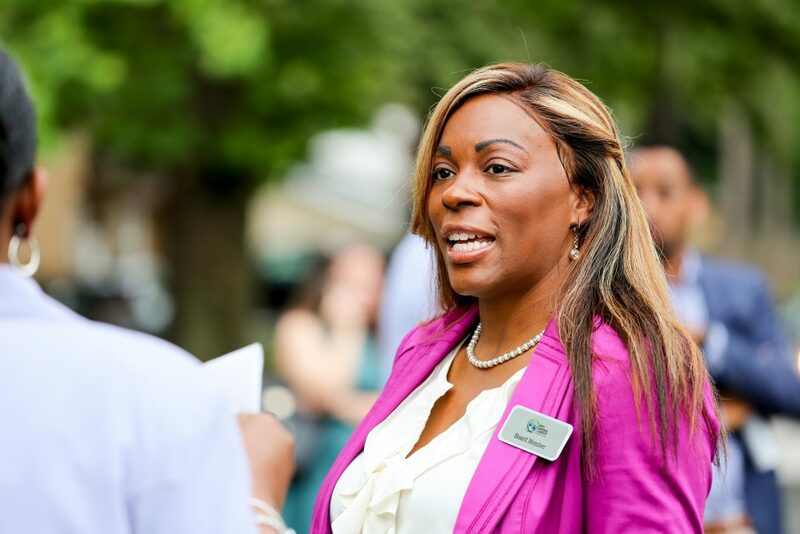 The CHILD Center will benefit children and families in the SWAG Community by providing desperately needed services that support early learning, family self-sufficiency and positive, lifelong outcomes. 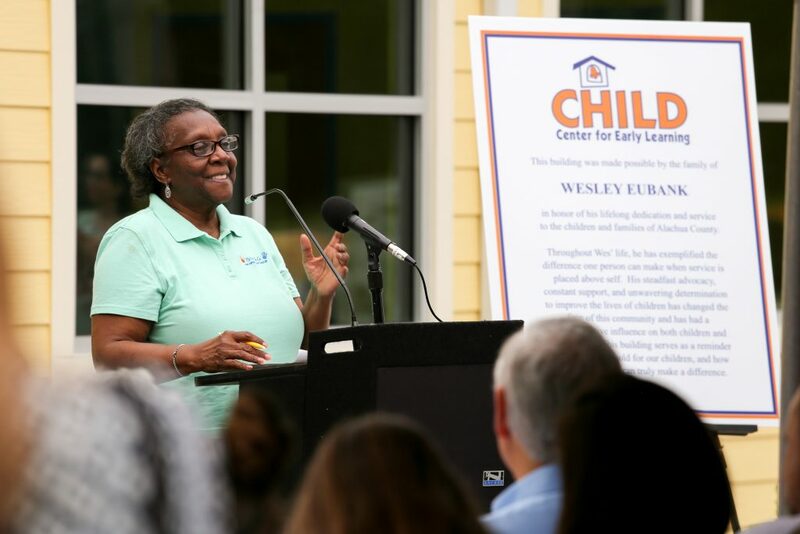 The CHILD Center is a strategic partnership with the Early Learning Coalition of Alachua County, Alachua County Public Schools Head Start Program and O2B Kids, with financial support from the Alachua County Board of County Commissioners and private donors. 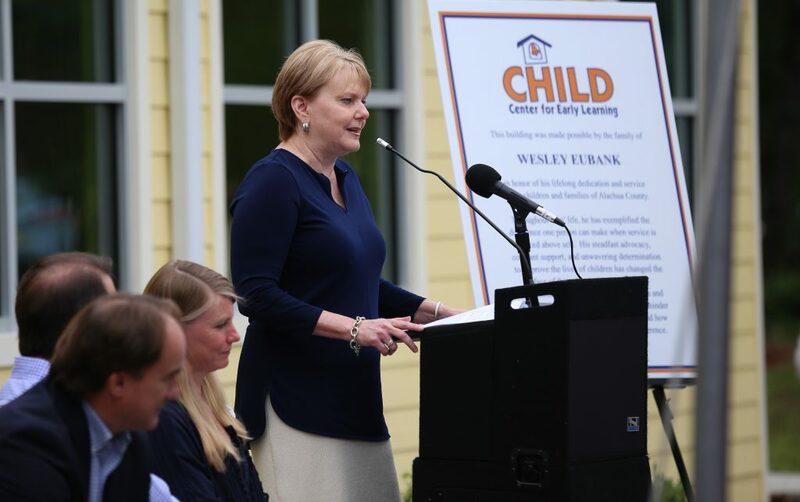 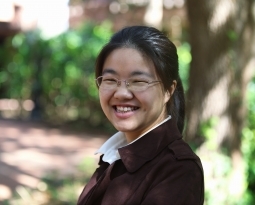 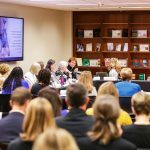 The Center will support early care and education providers throughout Alachua County by disseminating lessons learned and supporting the implementation of the Anita Zucker Center’s model for transformative professional development, including practice-based coaching.